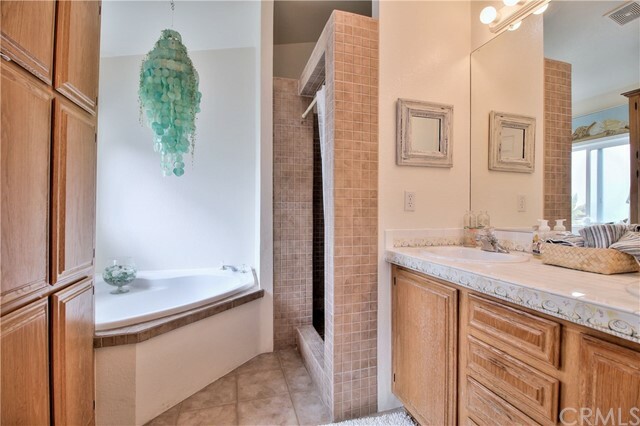 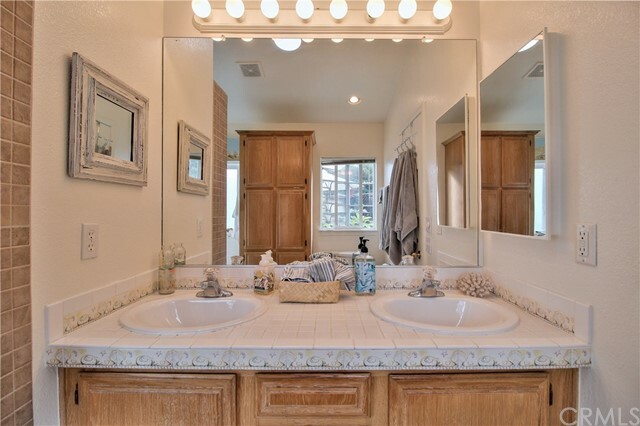 3 beds | 2.00 baths | 1,224 SQ.FT. 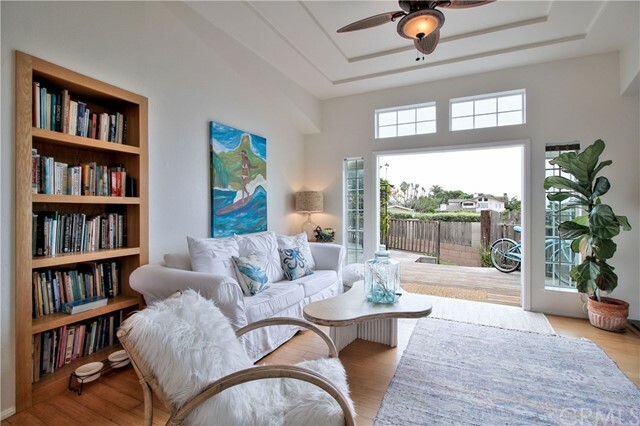 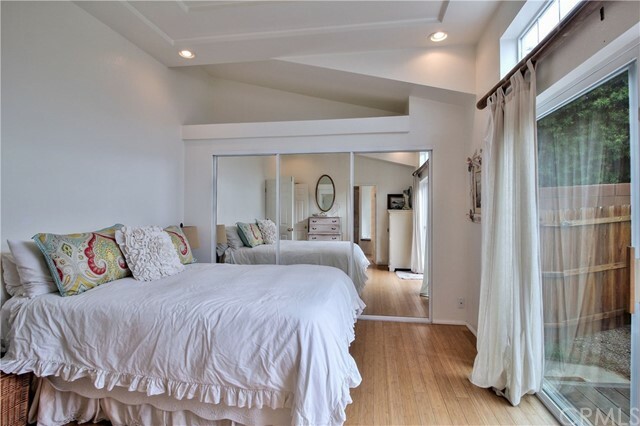 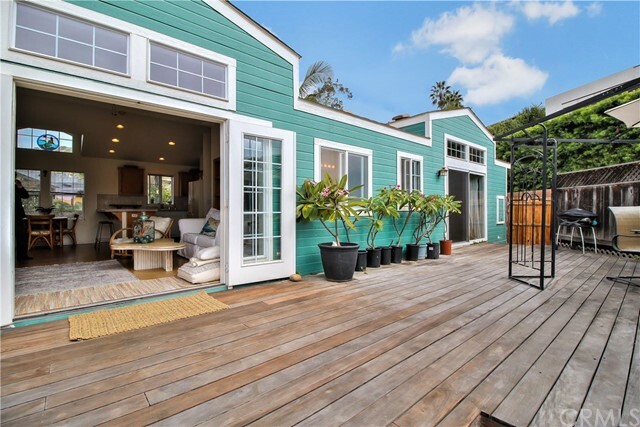 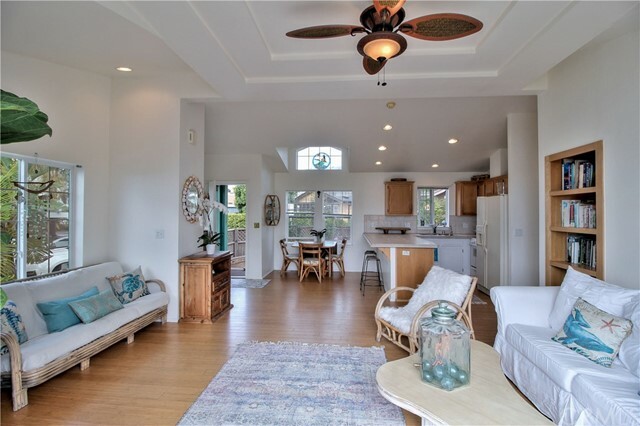 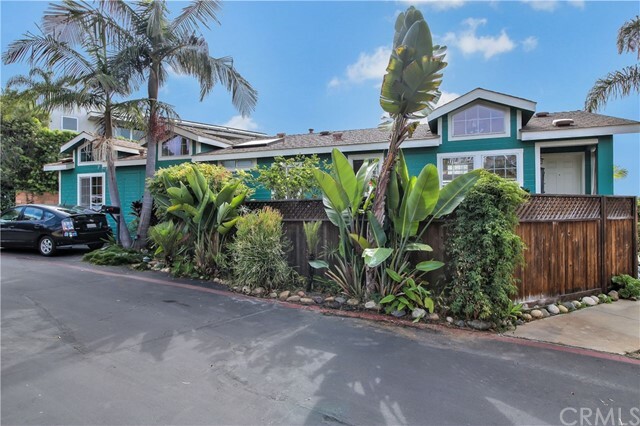 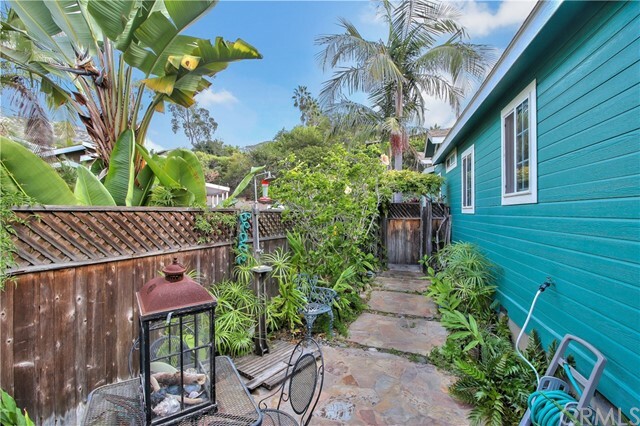 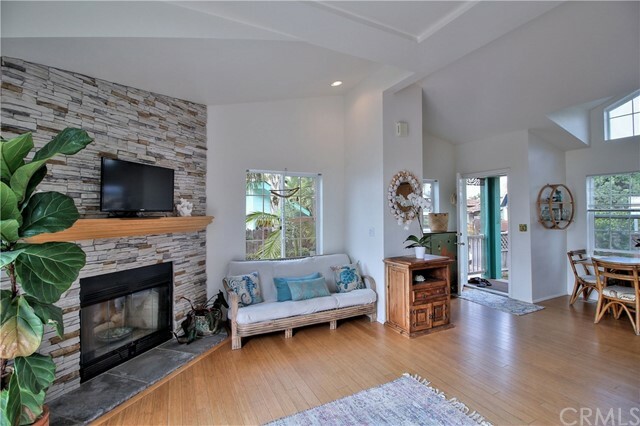 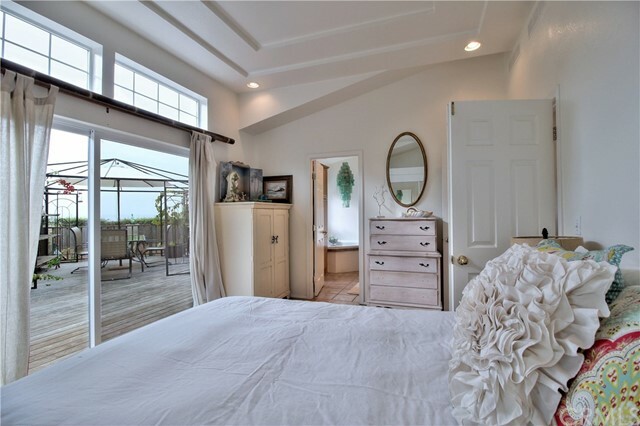 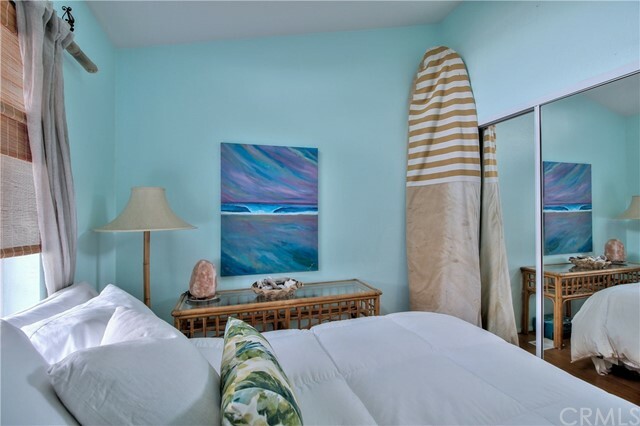 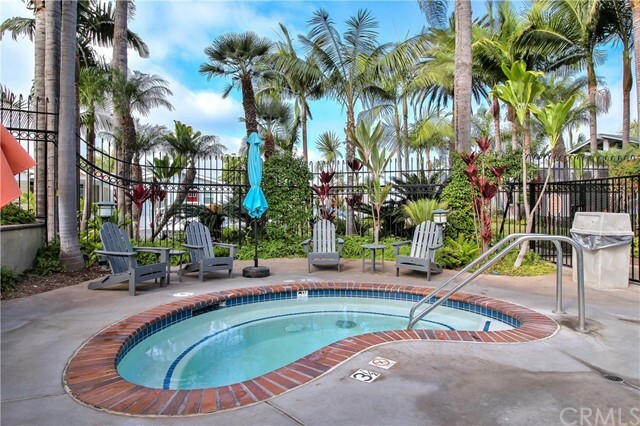 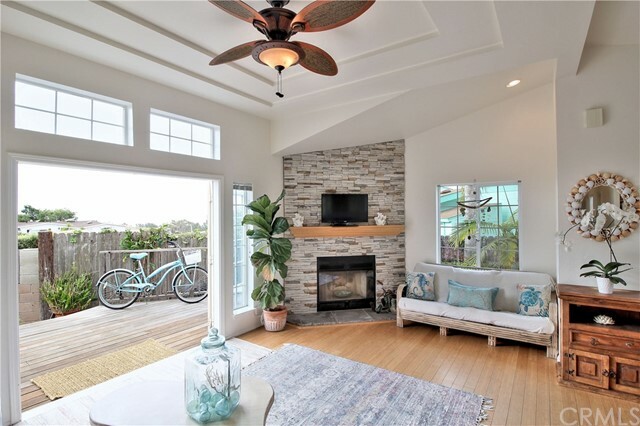 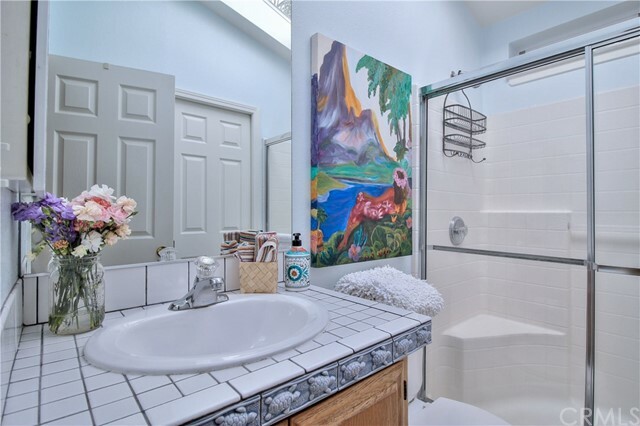 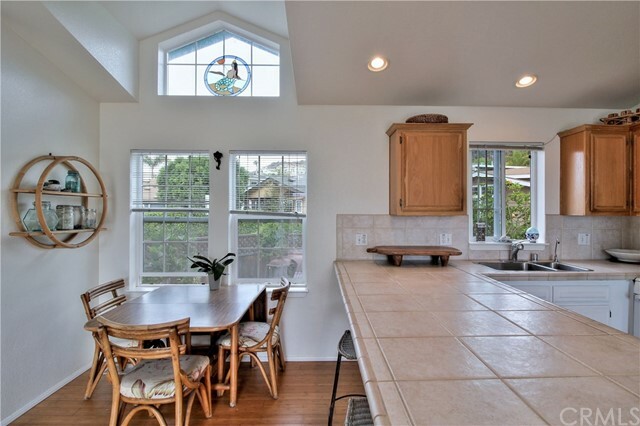 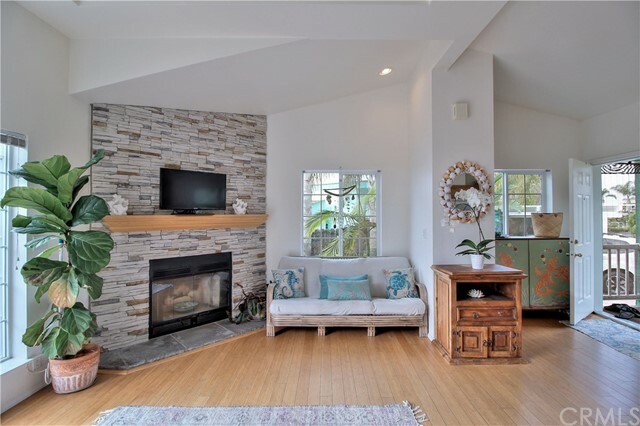 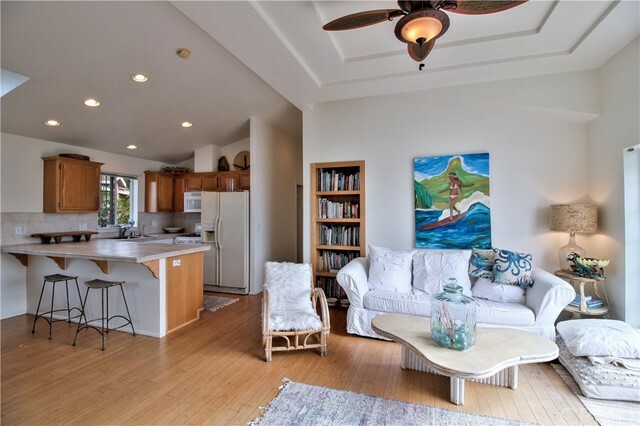 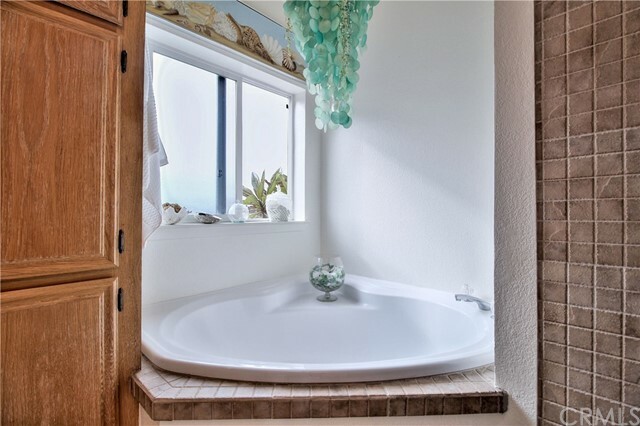 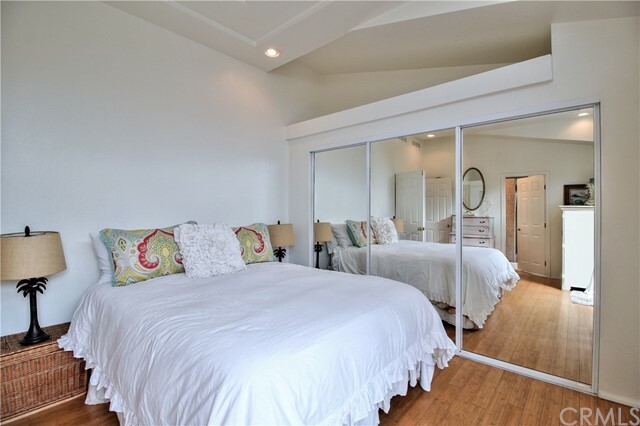 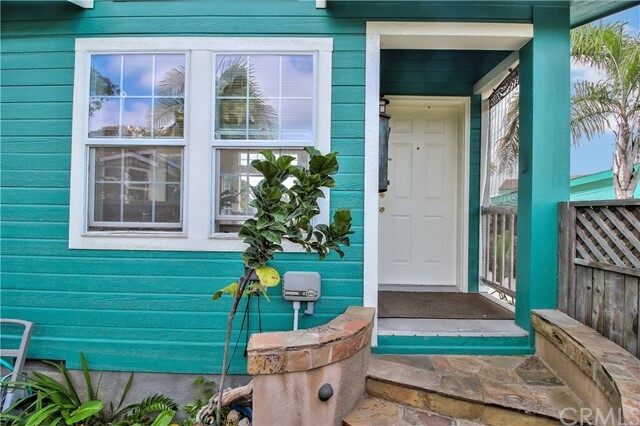 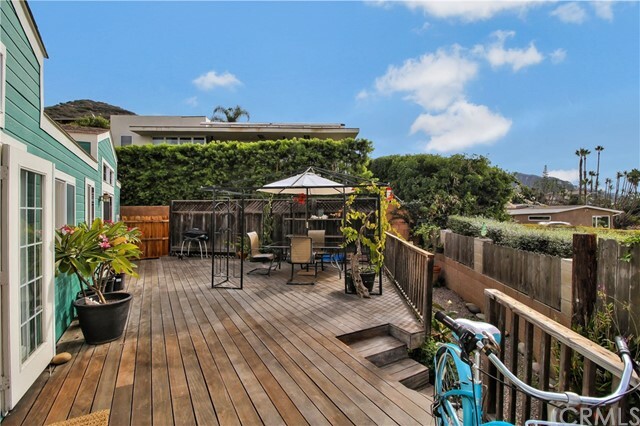 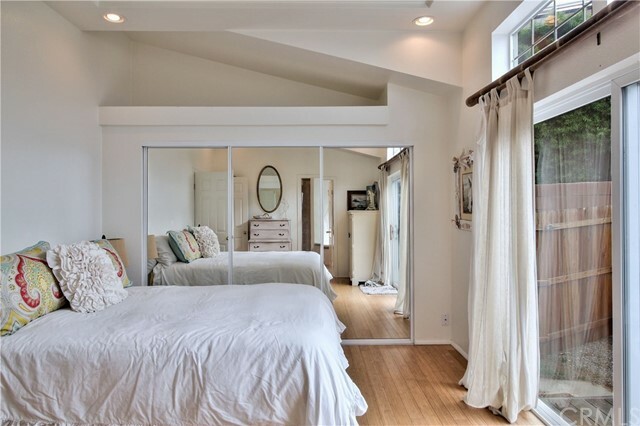 Ocean Views and Entertainment Await You In Your Bohemian Laguna Beach Retreat! 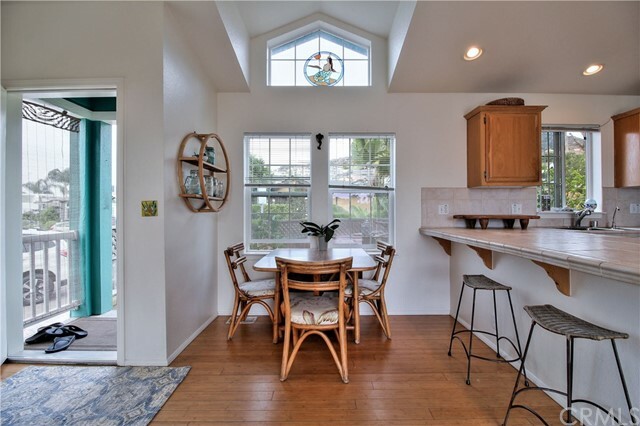 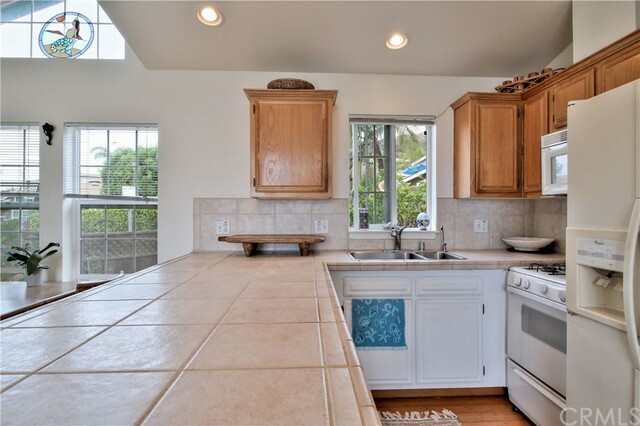 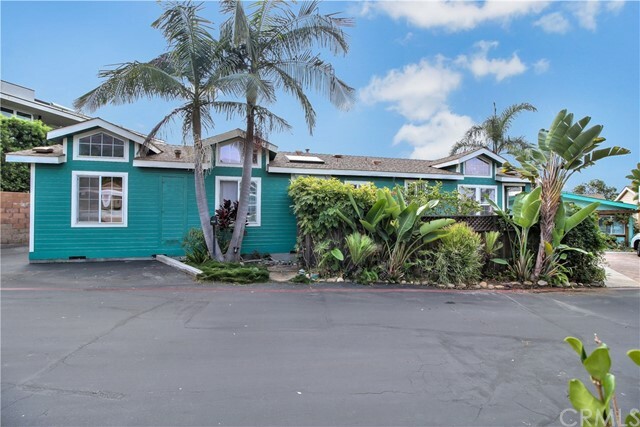 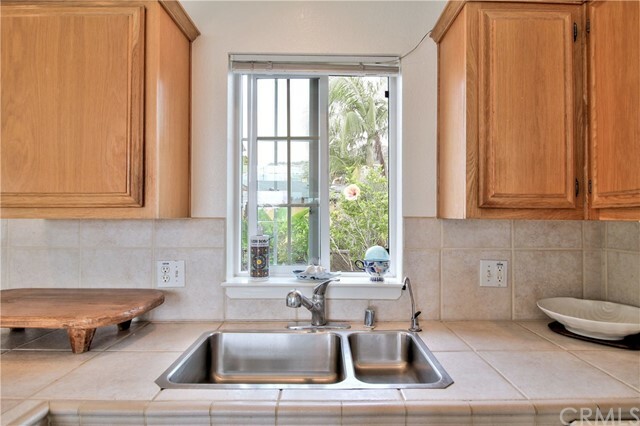 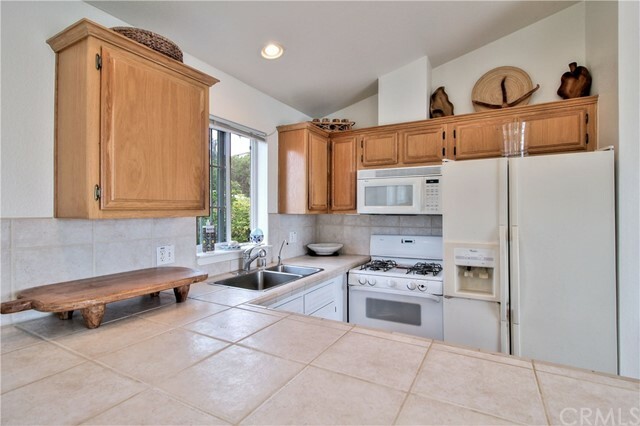 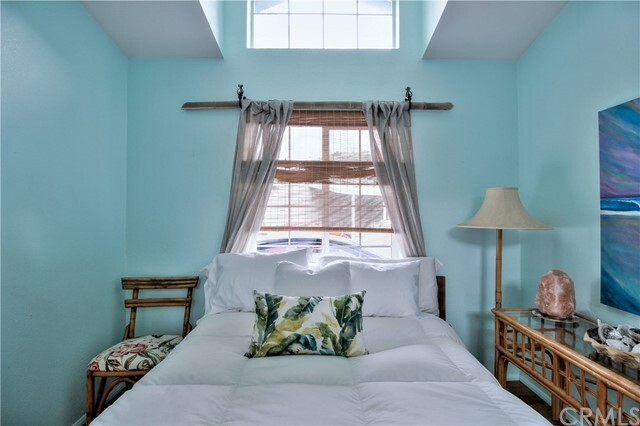 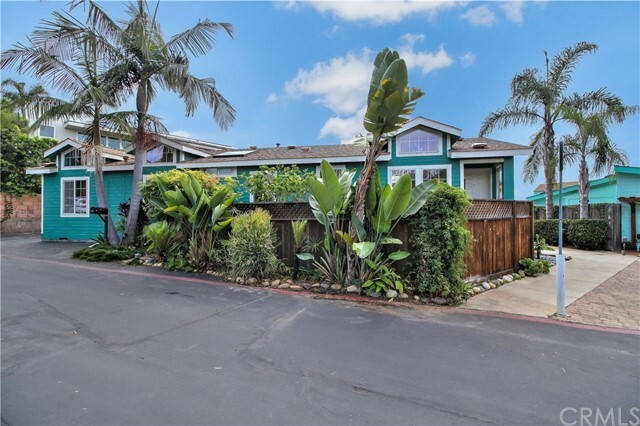 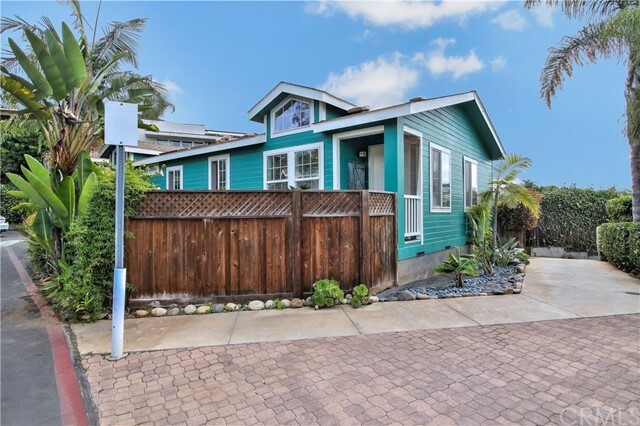 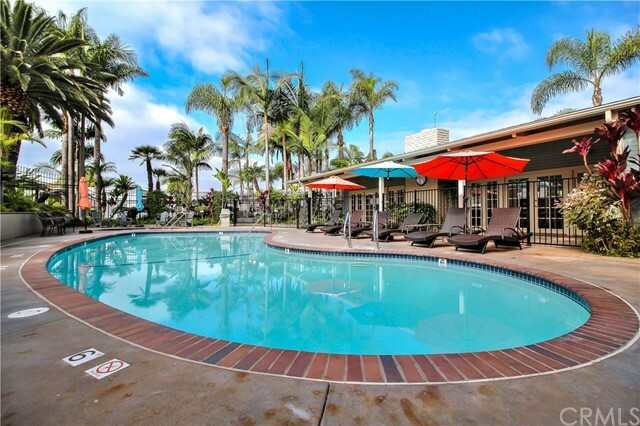 Located directly across the street from the world famous 5 star rated Montage Laguna Resort, You'll find this kitchy, cute ocean-view, double wide, bringing beach chic salty eyed sunkissed charm to those who inhabit it. 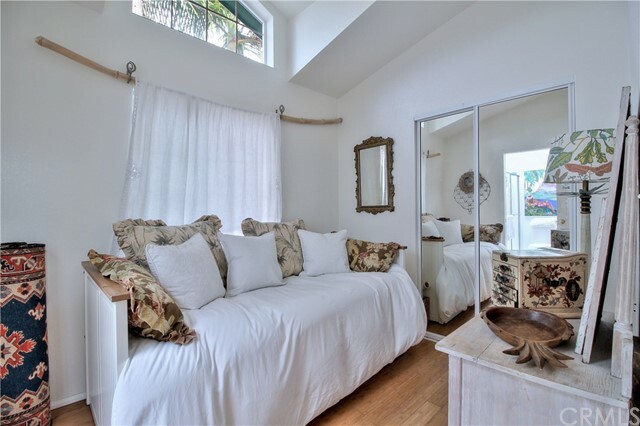 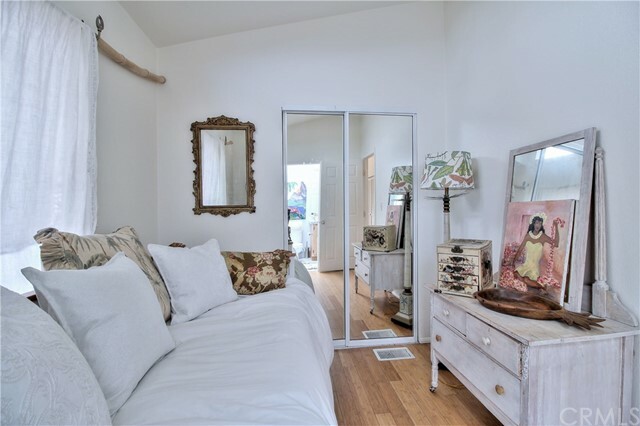 Styled in the traditional Bohemian Laguna Beach fashion, stray from contemporary, yet oceanic, earthy and unique, this double wide with vaulted ceilings and exterior dormers, eminates the kitchy beach cottage charm that drew famous artists, and musicians to basque in the beautiful coastline of what people now consider 'The California Riveira'! 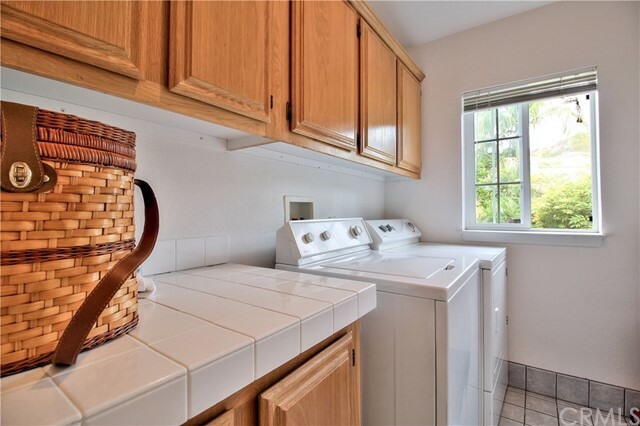 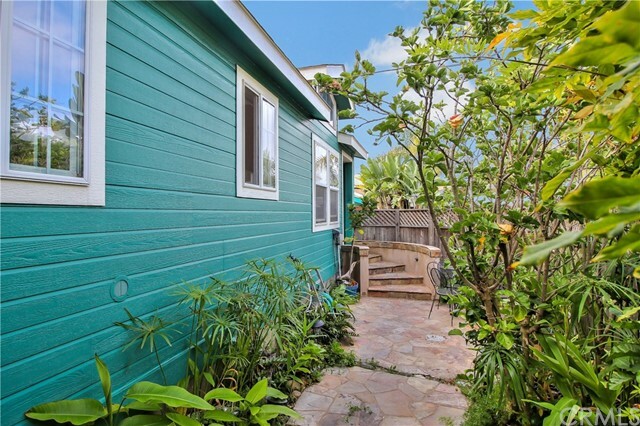 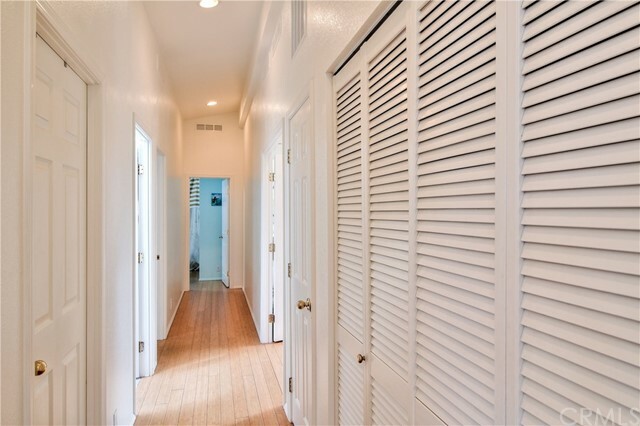 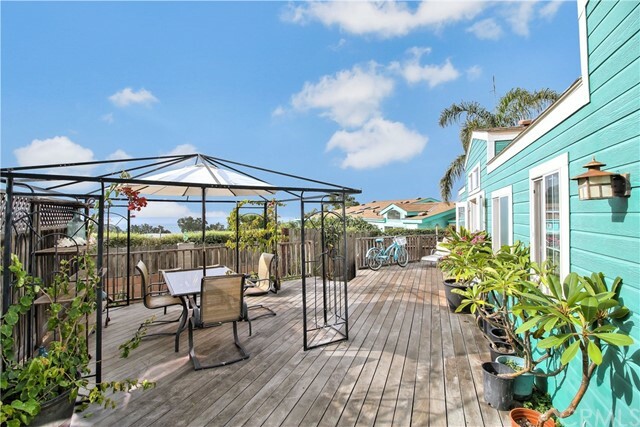 Located at the southernmost point of the park, this standalone corner unit offers both front and backyard privacy, that is completely unique to the Laguna Terrace park. 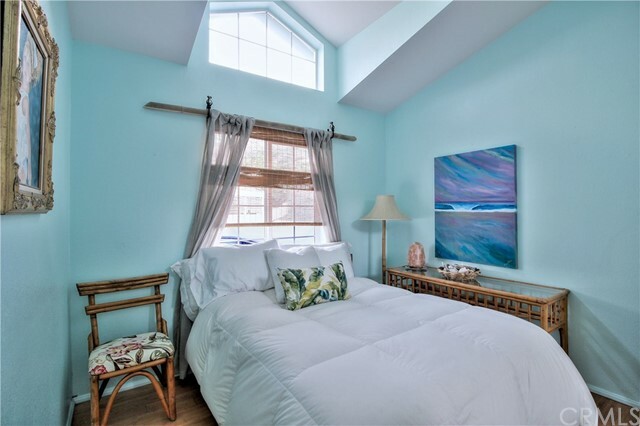 Above a windbreak this unit also greatly reduces common PCH noise. 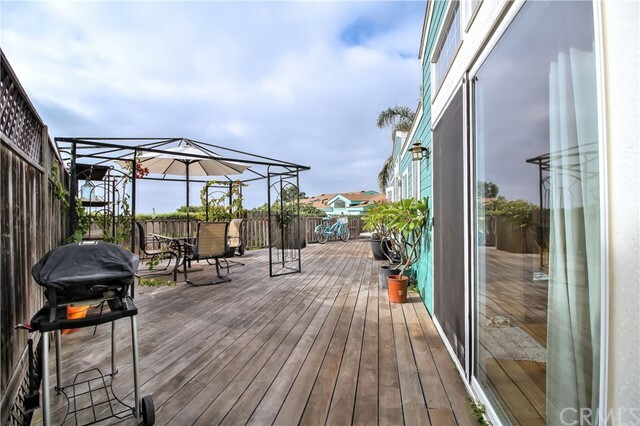 Double doors open to an entertainers deck on this oversized space, that allow you days and nights of classic entertainment with your family and friends, while viewing the spectacular sunsets over the Montage Hotel and Treasure Island Beach! 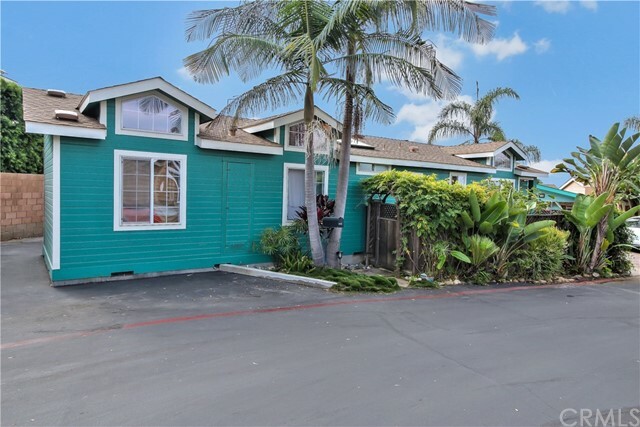 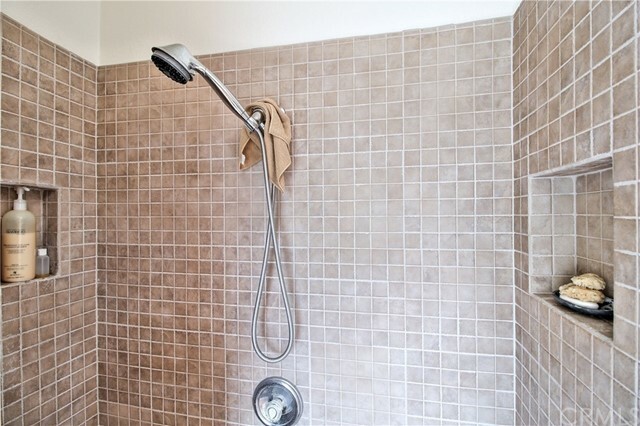 A permanent foundation on this unit will give you the footing and stability of a traditional home while giving you pedestrian access to Orange Counties only 5 star resort, beautiful world class beaches, and trolley access to all the world famous art, entertainment, and attractions Laguna has to offer. 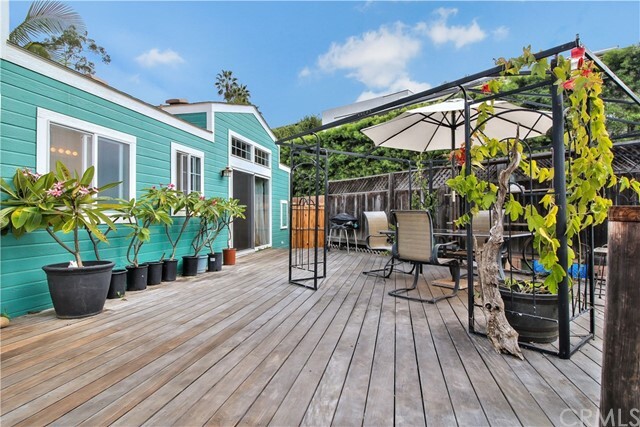 This is your chance to own a prime private location in glitzy Laguna!